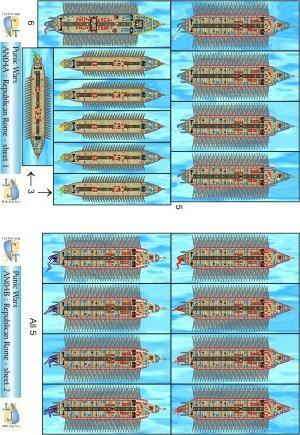 A range of laser printed card sheets that will allow you to play naval games without the trouble of painting all those little ships or if you want to give some rules a try before buying and painting a 3D fleet. 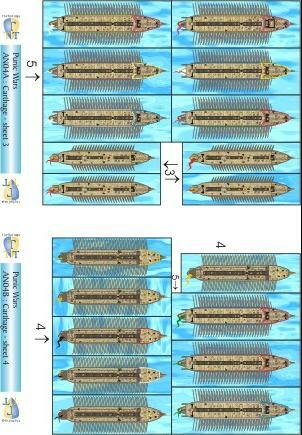 Each set gives you a selection of ships appropriate to the period and nation.  Each set comes on a number of A5 cards laser printed in full colour on good quality 160gsm card. They are designed to be glued onto heavier card (such as mounting board or foam sheet, both readily available at craft and art shops) to make colourful counters for a variety of Naval games. Naval gaming was my first love in Wargaming and I still have a strong interest in naval history and gaming. My problem was always that I could never get a fleet completed before my interest moved on to another era and more than half the naval rules I have collected over the years have never been played for lack of suitable models. This range is designed to allow you to avoid my problems - each set will provide enough models to fight battles at sea with your choice of rules and in a fraction of the time (and at a fraction of the cost) of 3D models. The currently available are 1/600th & 1/1200th scale Ancient galleys, other periods are on the drawing board. There is a shipping/handling charge of £1.00 on each order for buildings, ship counters and flags delivered within the UK, no matter how many packs are purchased. Customers in Europe will need to pay a postage supplement of £2.00 per order of flags or counters. Customers with an address outside Europe will need to pay a postage supplement of £2.60 per order of flags or counters. 3 squadrons each of 4 Fast 3's, 2 squadrons each of 4 Cataphract 3's, 1 squadron of 4 Aphract 3's & 2 squadrons each of 3 Pentekontors. 30 ships in all. 5 squadrons each of 4 Fast 3's, 2 squadrons each of 4 Cataphract 3's, 2 squadron of 4 Aphract 3's & 4 squadrons each of 3 Pentekontors. 48 ships in all. 4 squadrons each of 3 4's, 2 squadrons each of 3 5's (one of which is a flagship), 1 squadron of 4 Heavy 3's. 22 ships in all. 4 squadrons each of 4 4's, 2 squadrons each of 4 5's, one 5 flagship), 2 squadrons of 4 Heavy 3's. 33 ships in all. Rome only used the Corvus (a boarding plank with a big spike) for a few years but it is a popular feature with wargamers. 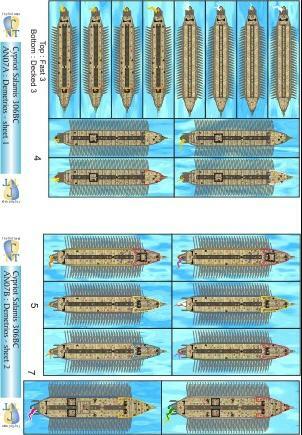 I've also made an alternative Carthaginian fleet with a higher proportion of 5's and larger 4's. 3 squadrons each of 3 5's (one of which is a flagship), 2 squadrons each of 3 4's (larger than the 4's in Set AN2), 1 squadron of 4 Heavy 3's. 19 ships in all. 3 squadrons each of 4 5's, one 5 flagship), 2 squadrons each of 4 4's (larger than the 4's in Set ANS2), 2 squadrons of 4 Heavy 3's. 29 ships in all. 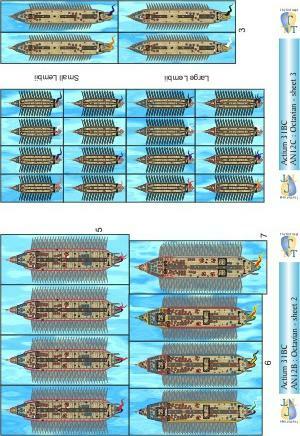 Contains two 1/600th fleets (55 ships) on six A5 sheets. 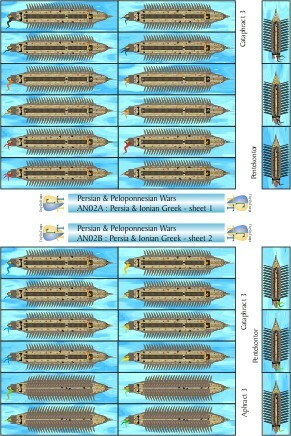 Two fleets that represent the early stages of the development of the 'Polyreme'. 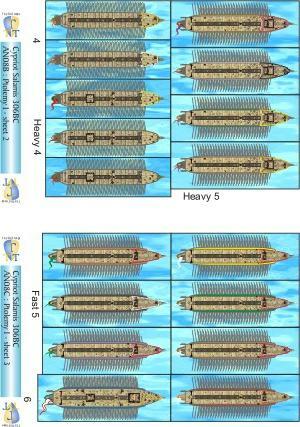 Demetrios's fleet includes a few of the larger ships (6's & 7's) while Ptolemy's has smaller, more nimble, 4's and 5's. 2 7-bank ships, 4 6's, 2 squadrons each of 3 5's, 2 squadrons each of 4 large 4's, 1 squadron of 4 Heavy 3's and 1 squadron of 4 fast 3's. 28 ships in all. 2 squadrons of 4 fast 4's, 1 squadron of 4 4's with a small catapult and 1 squadron of 3 heavier 4's with tower and catapult, 1 squadron of 4 heavy 5's, 2 squadrons of fast 5's (one of 4 ships, the other 3) and one 6 as a flagship. 27 ships in all. 2 7-bank ships, 4 6's, 2 squadrons each of 4 5's, 2 squadrons each of 4 large 4's, 1 squadron of 4 Heavy 3's and 1 squadron of 4 fast 3's. 30 ships in all. 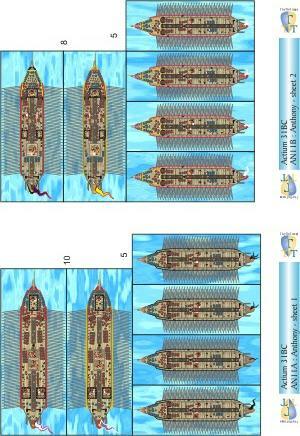 Contains two 1/600th fleets (60 ships) on six A5 sheets. Two fleets that represent the later development of the 'Polyreme'. 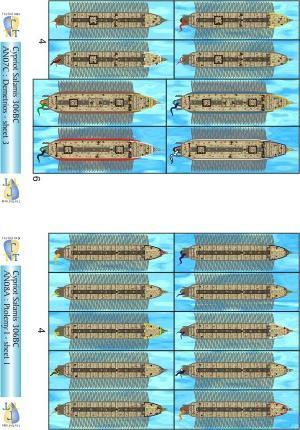 Phillip V's fleet combines larger cataphract ships and a large number of smaller vessels. 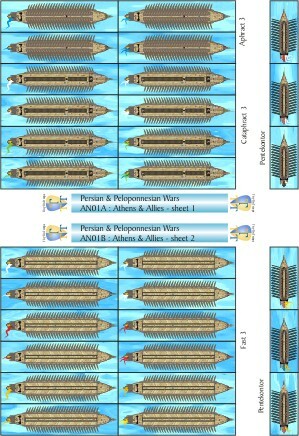 The allied fleet, led by Attalos of Pergammon, has less large polyremes and a more conservative main body of 4's and 5's. 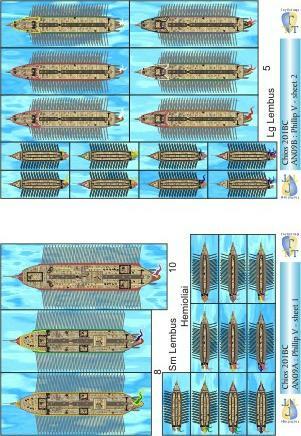 2 8-bank ships, 3 7-bank ships, 4 6's, 6 5's and 20 light Lemboi and Hemioliai. 35 ships in all. 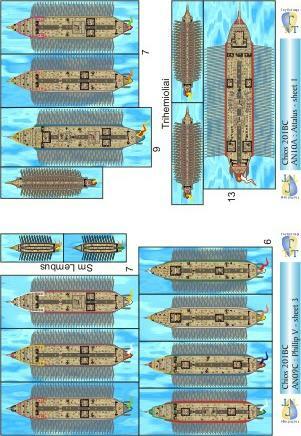 A 9-bank ship, 2 7-bank ships, 4 6's, 8 5's, 5 4's & 3 Trihemioliai. 23 ships in all. 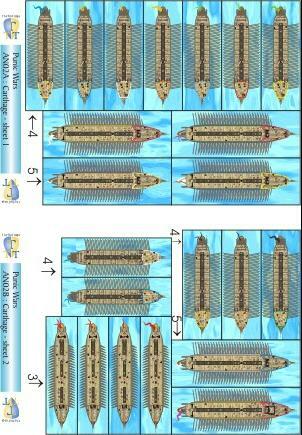 Contains two 1/600th fleets (57 ships) on six A5 sheets. 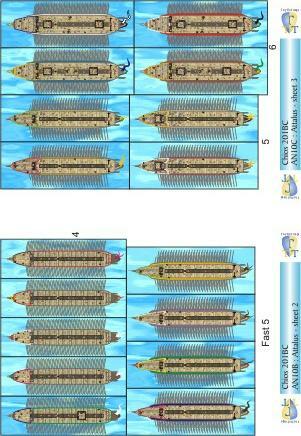 Two fleets that represent the last major naval battle of Classical times. 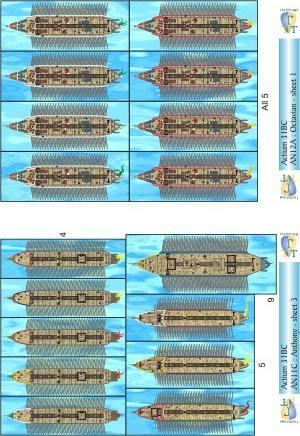 Cleopatra's squadron : 1 9-bank ship, 3 5's & 5 4's. 21 ships in all. 1 7-bank flagship, 3 6's, 12 5's, 4 3's and 16 Lemboi. 36 ships in all.